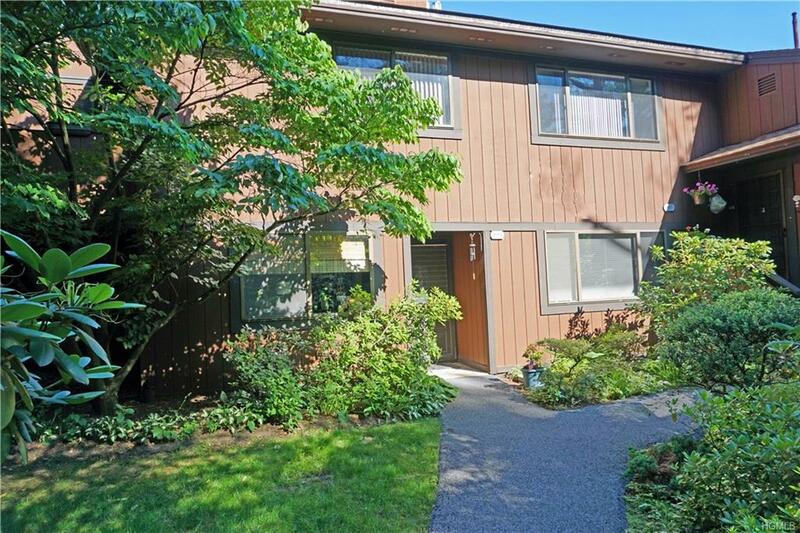 End unit condo at Edgemont Condominiums--lovely & spacious. Slate entry leads to a home office/den. Kitchen with dining nook & pantry. 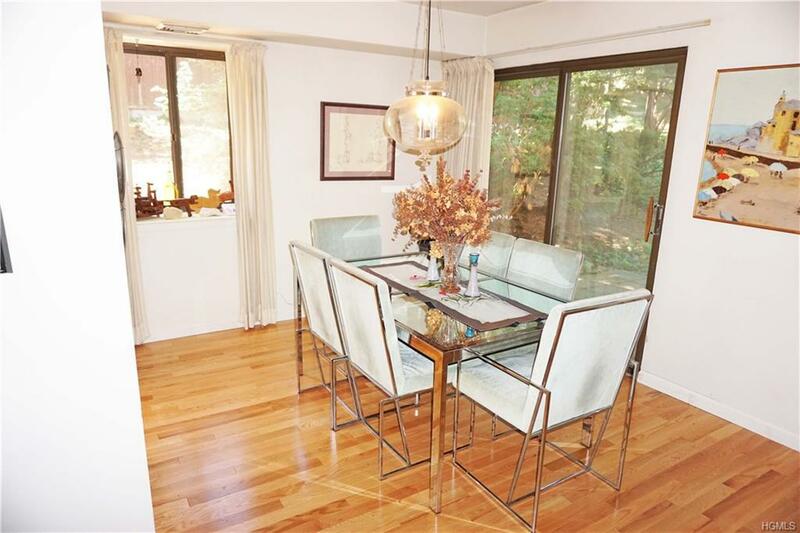 Open-flowing dining/living room with sliders to private patio and garden (great for barbecues). Master Bedroom Suite with vanity area, new walk-in shower & walk-in-closet. Lg. 2nd bedroom, full hall bath, laundry with washer & dryer and extra closets. NEW oak wood flooring, furnace & AC, water heater. NEW roof in 2018. Amenities: Clubhouse, outdoor pool, tennis & child's playground. 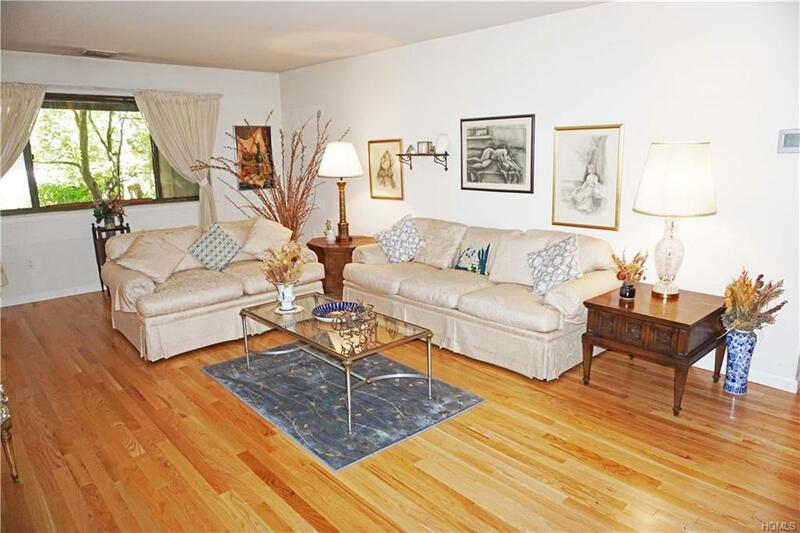 Near shopping, great restaurants & the Tarrytown Lakes & Trails--great for running, walking & bicycling. Condo is Pet friendly! 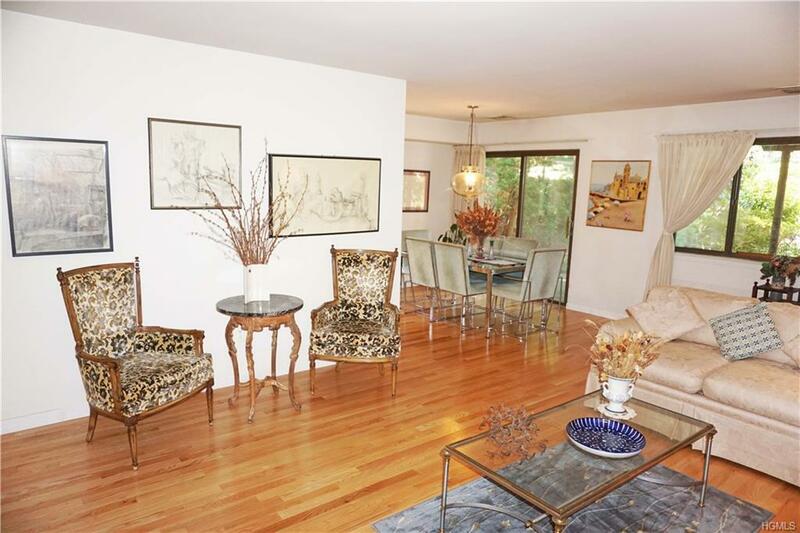 Metro North (5 Minutes to train station & 37 Min. to NYC). Forbes Magazine rated Tarrytown as one of the prettiest towns in the US in its list of "Top Ten Prettiest Towns!!! Listing courtesy of Clair F. Moore of Bhg Rand Realty.